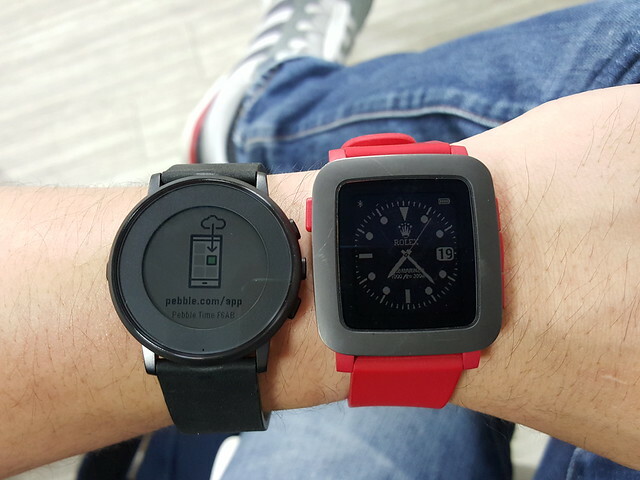 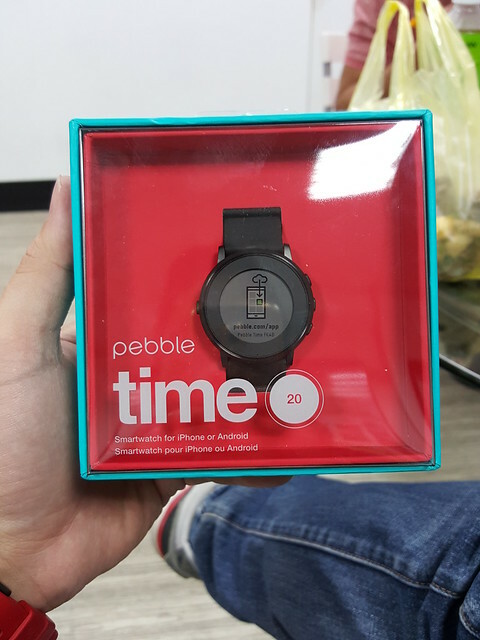 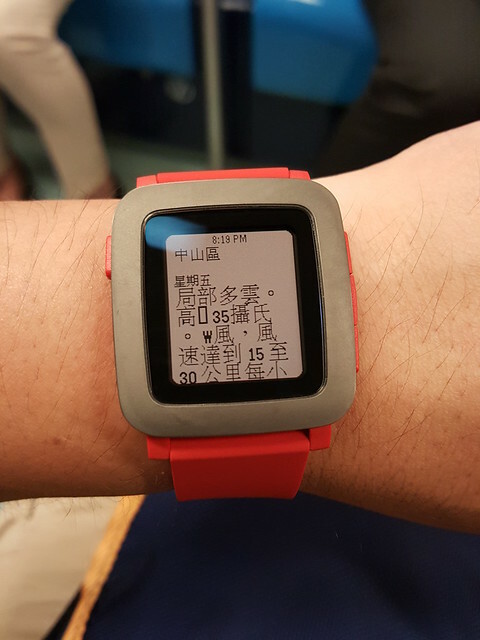 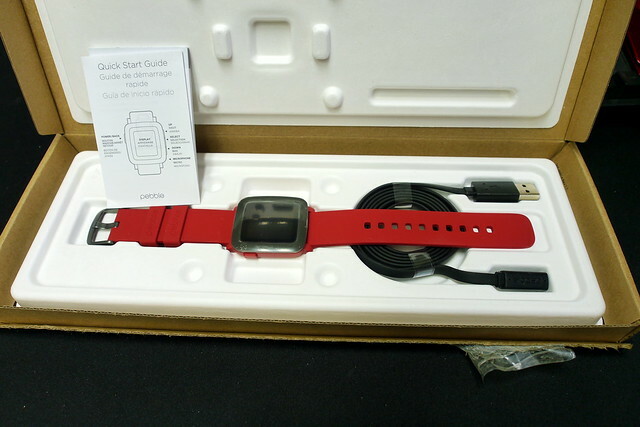 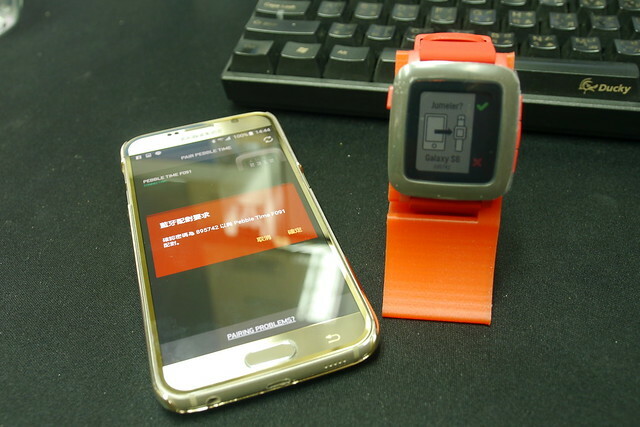 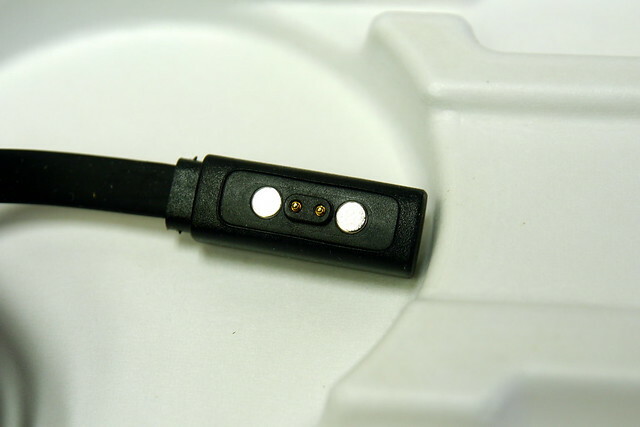 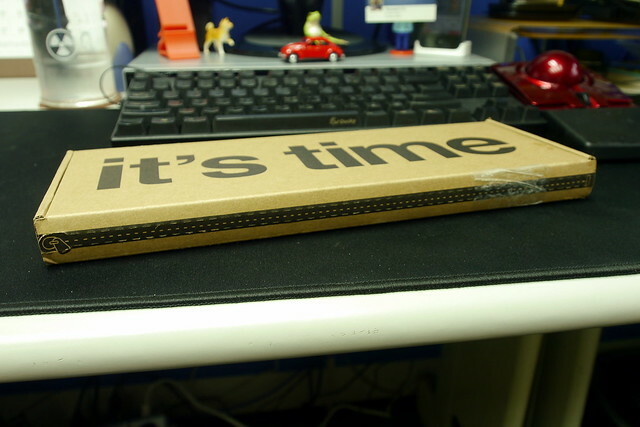 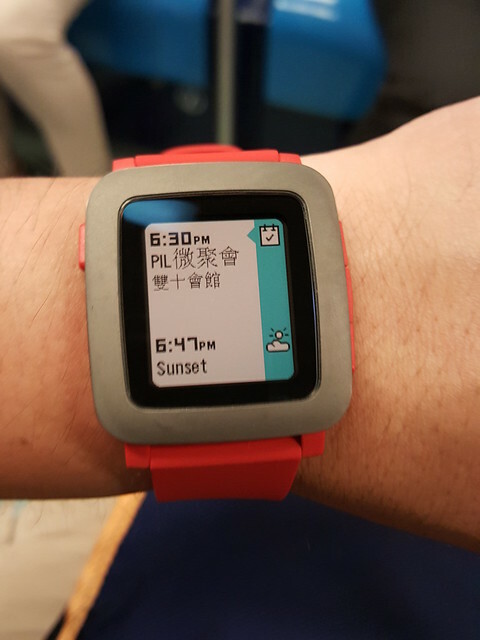 期待已久！Pebble Time入手！（開箱篇） - 綜合 PDA 行動裝置 - PALMisLIFE 討論區 - Powered by Discuz! 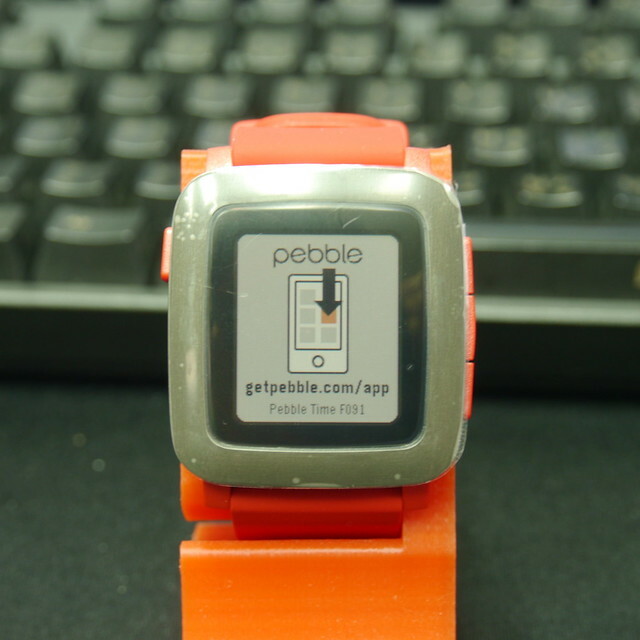 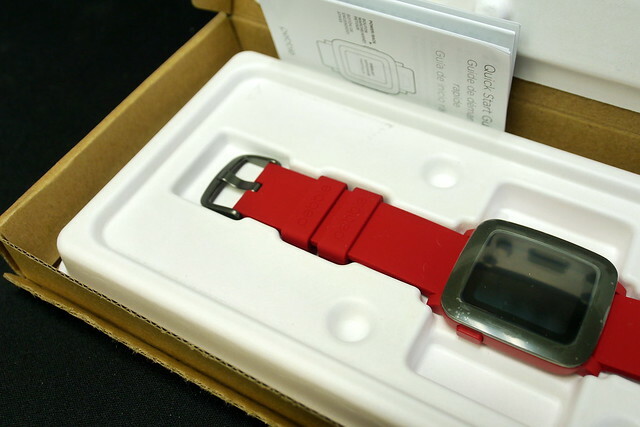 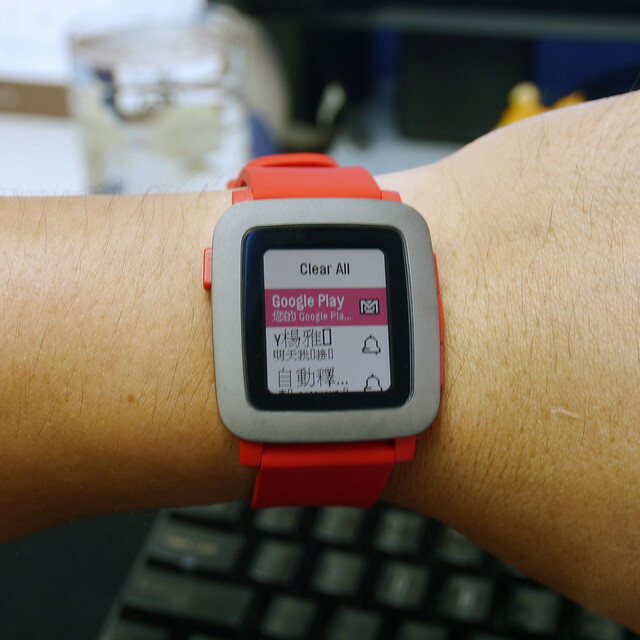 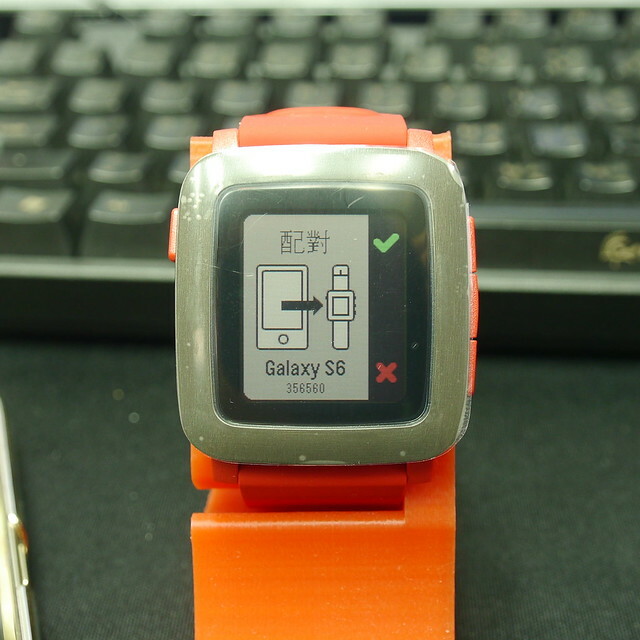 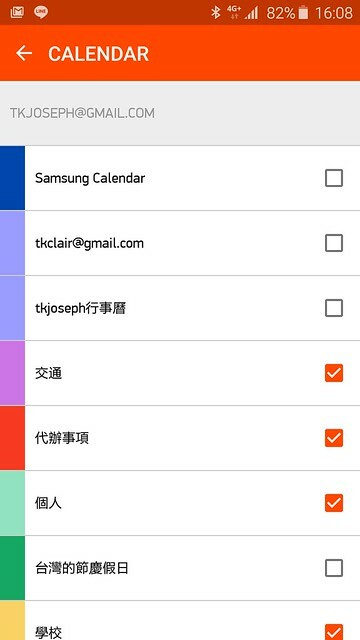 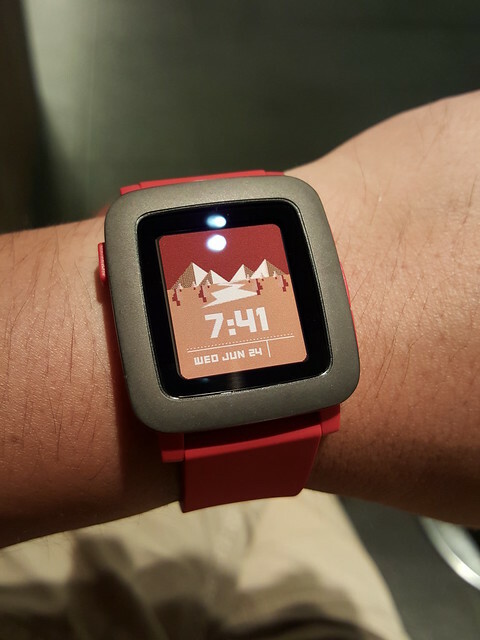 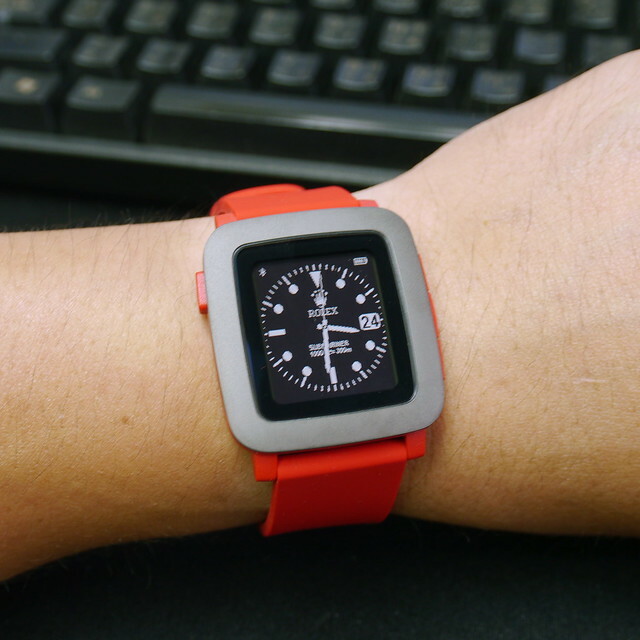 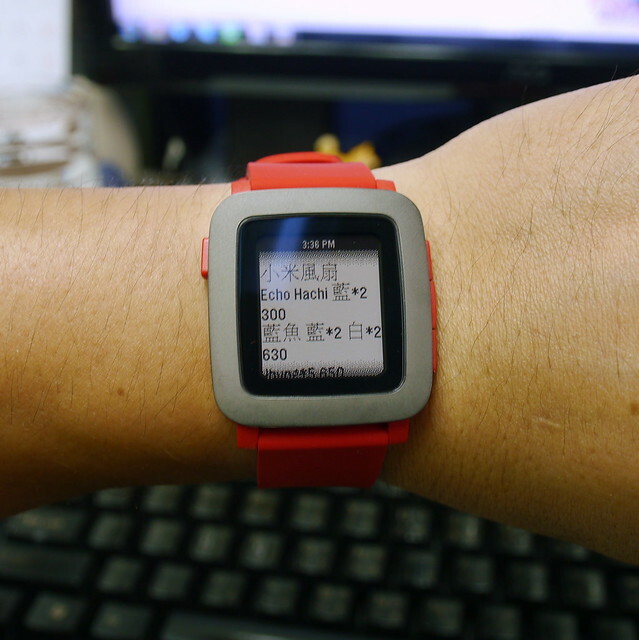 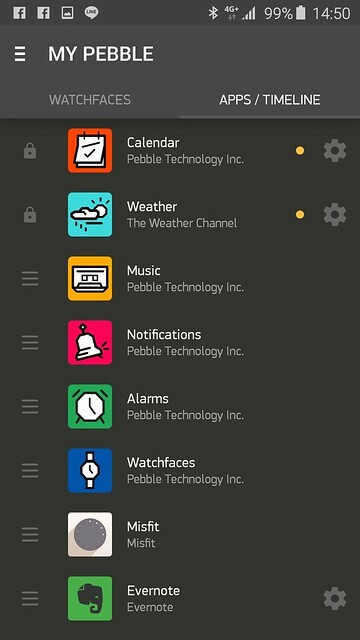 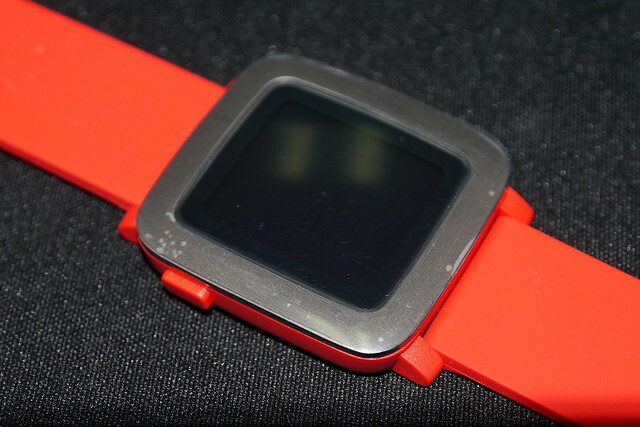 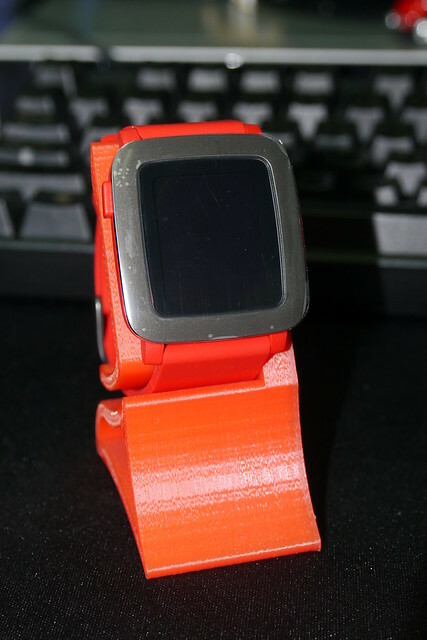 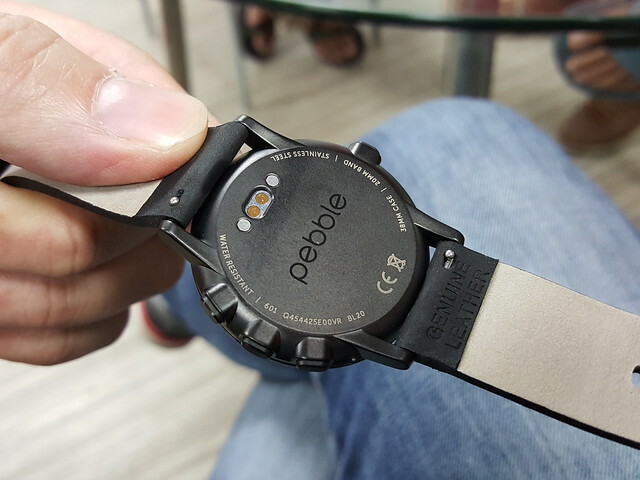 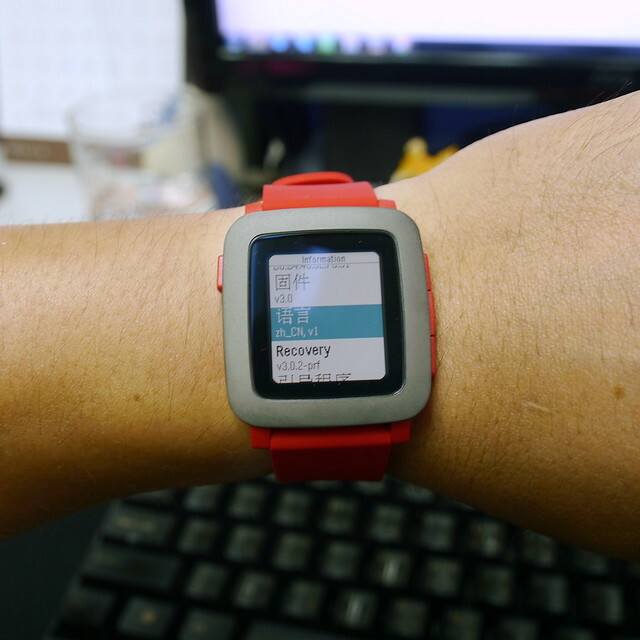 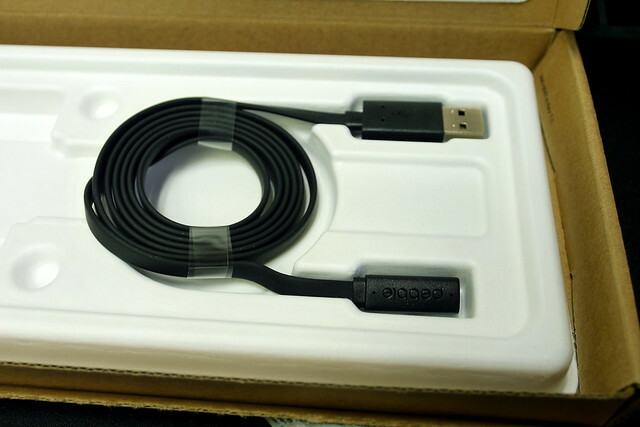 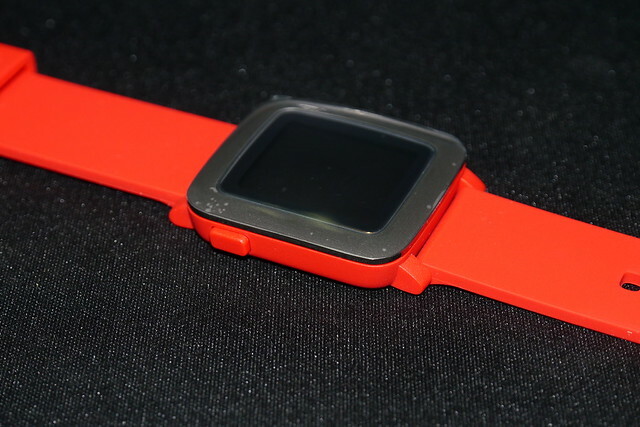 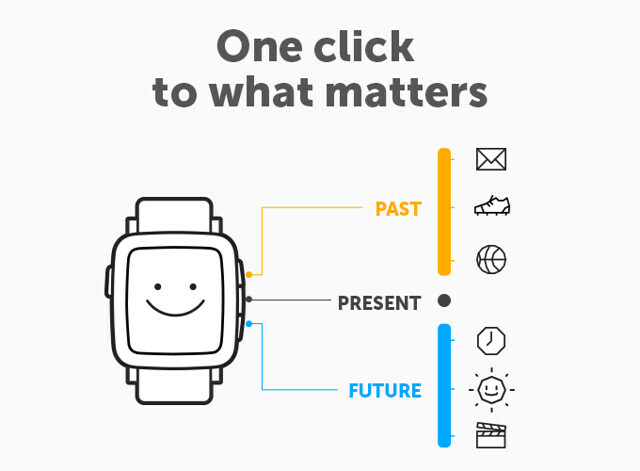 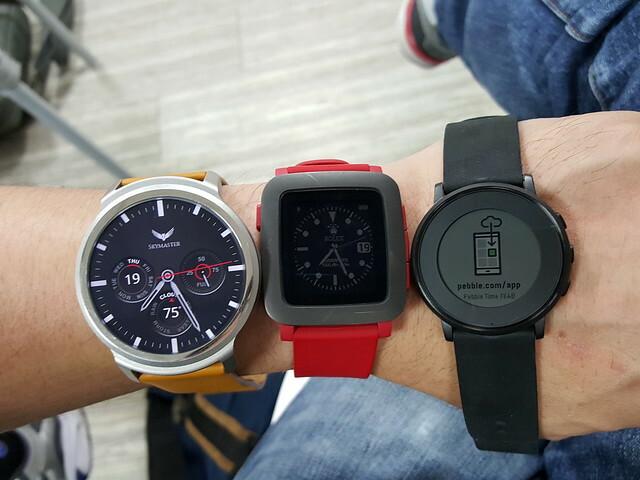 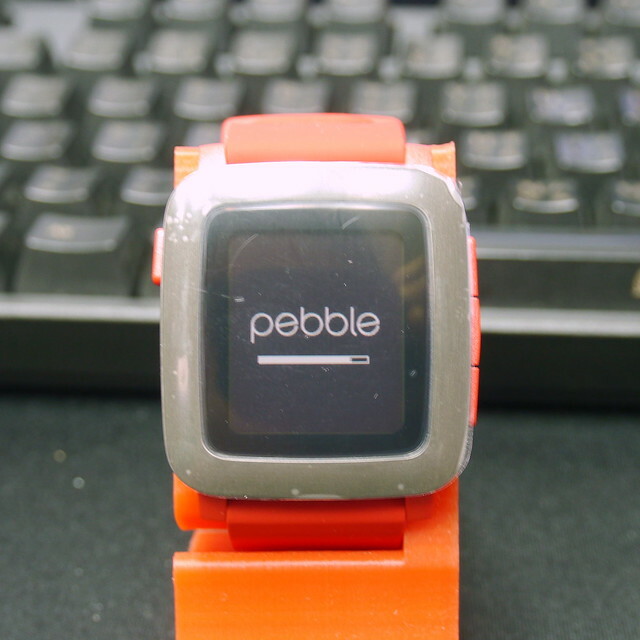 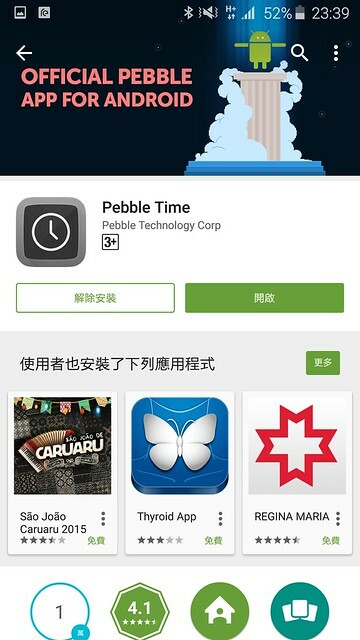 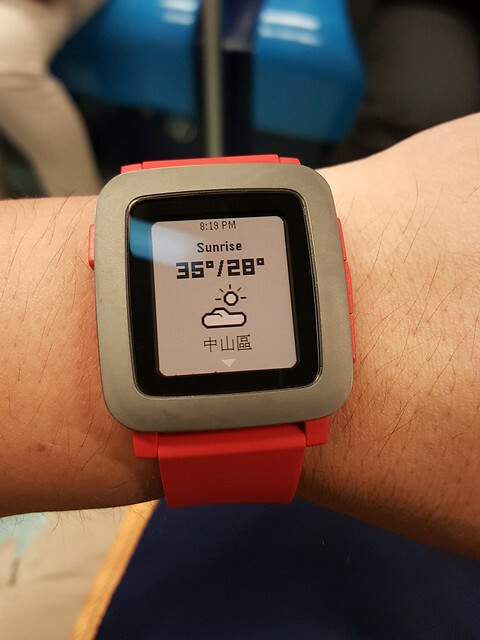 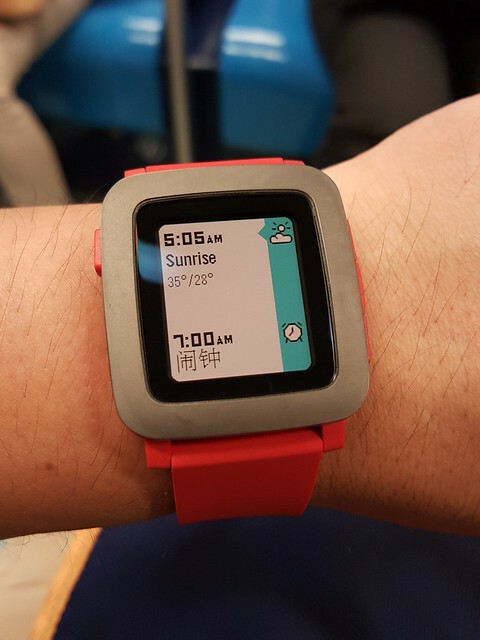 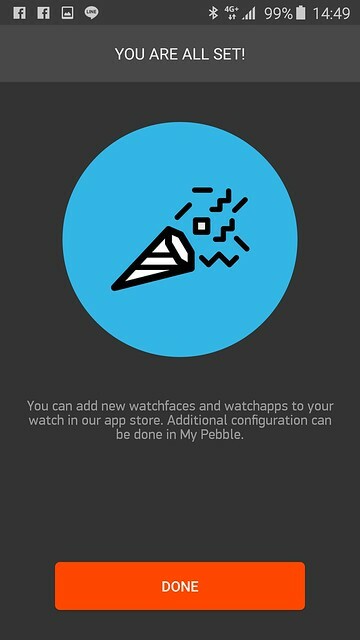 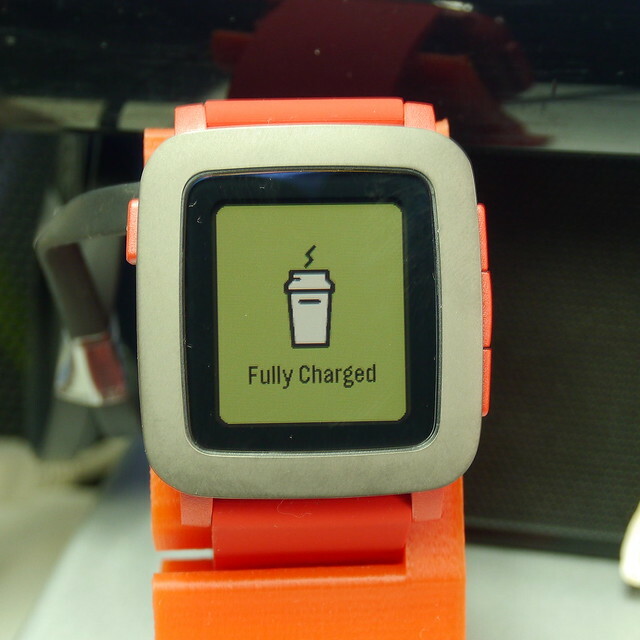 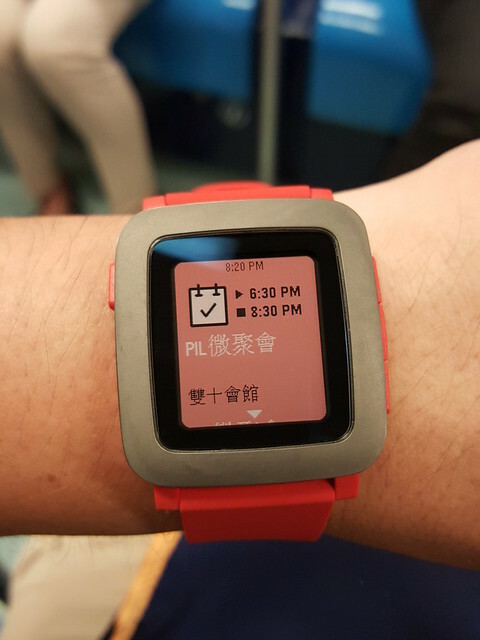 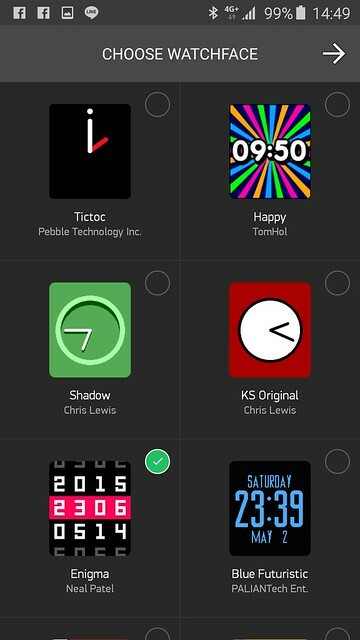 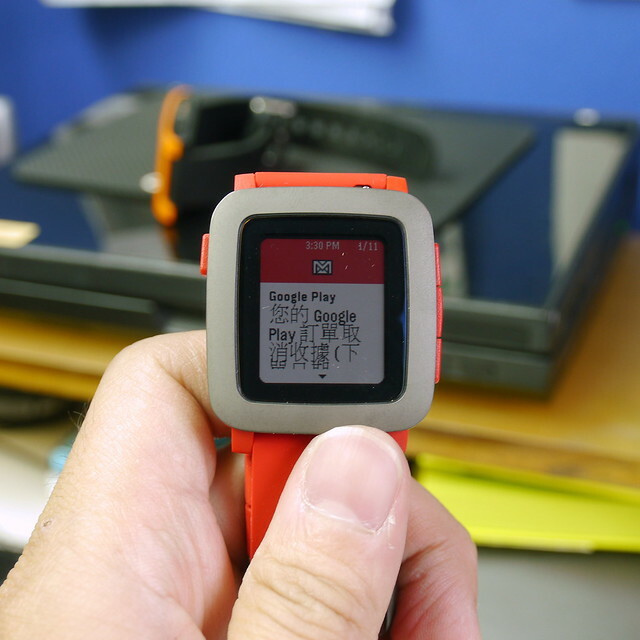 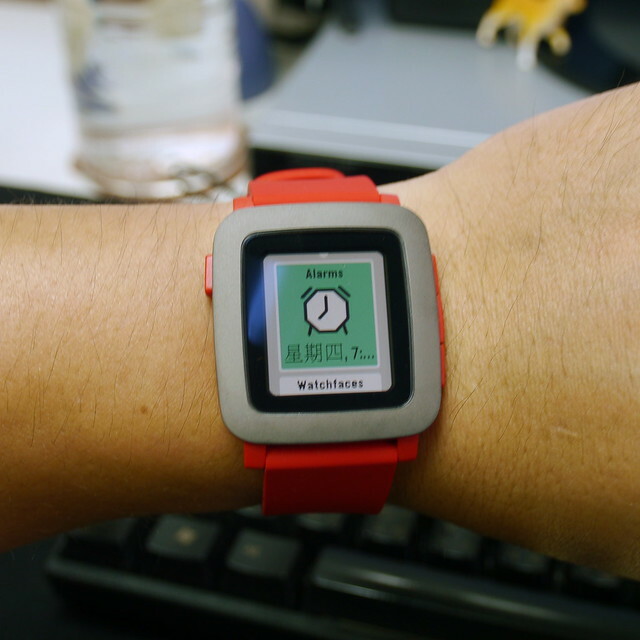 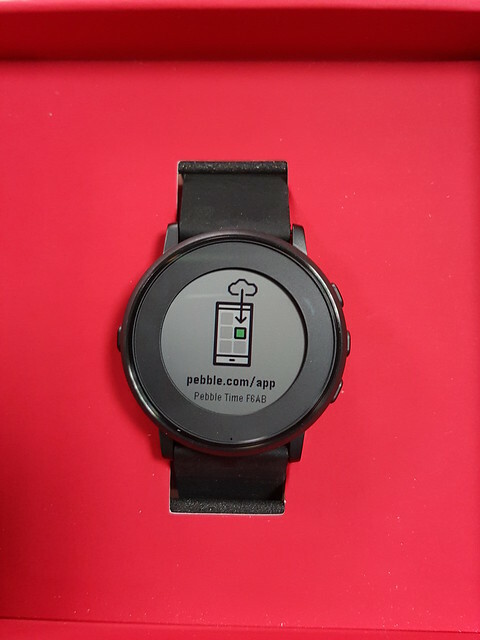 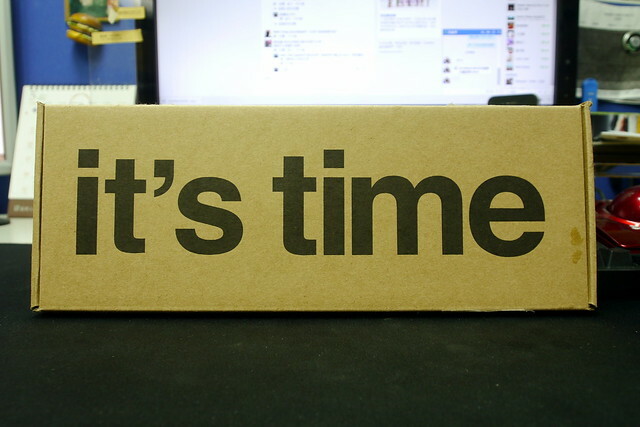 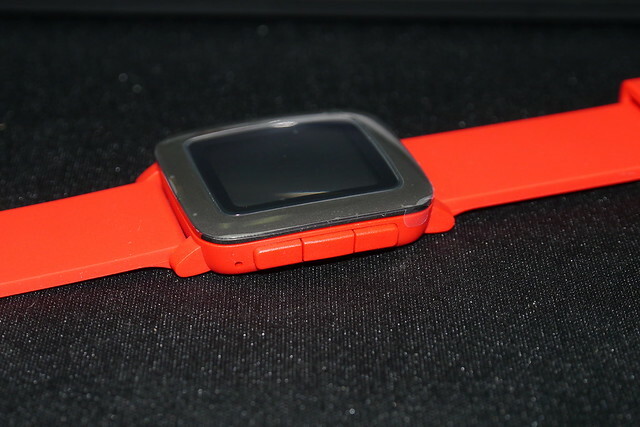 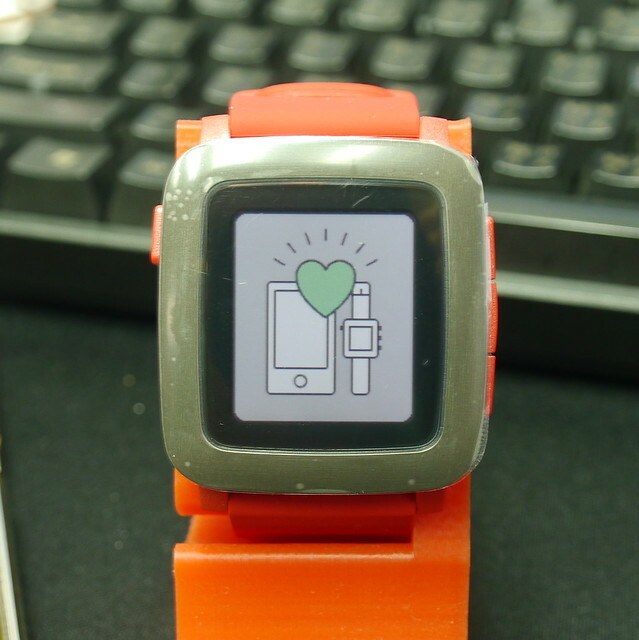 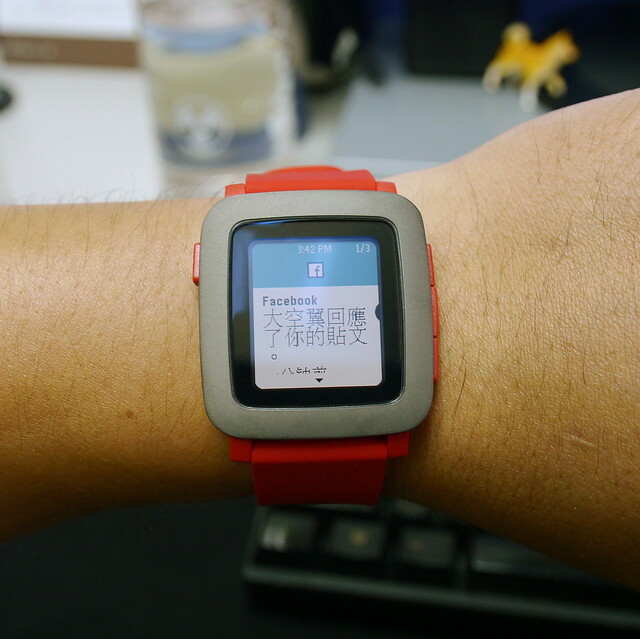 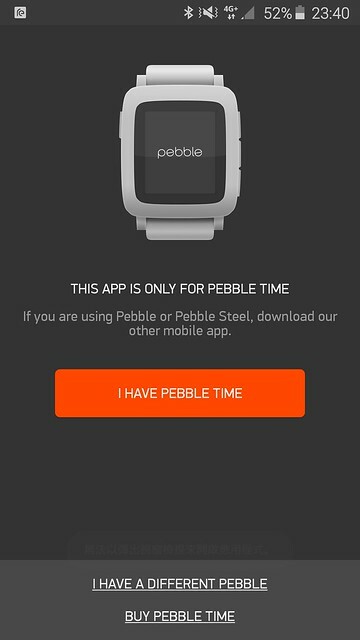 I apologize however we are working on supporting Chinese with Pebble Time OS. 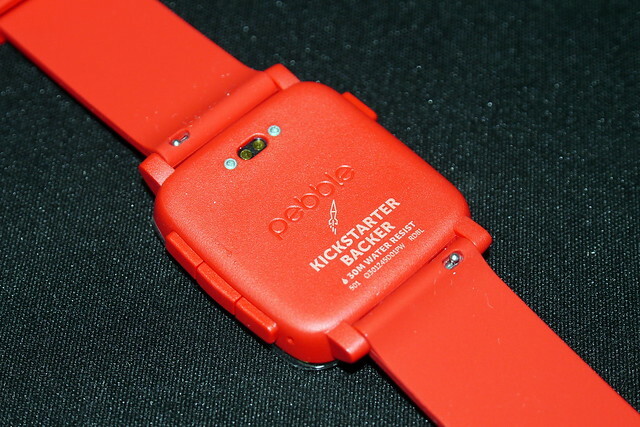 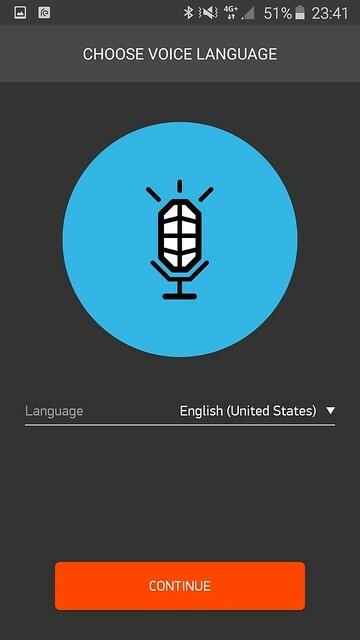 We will make an announcement as soon as this becomes available. 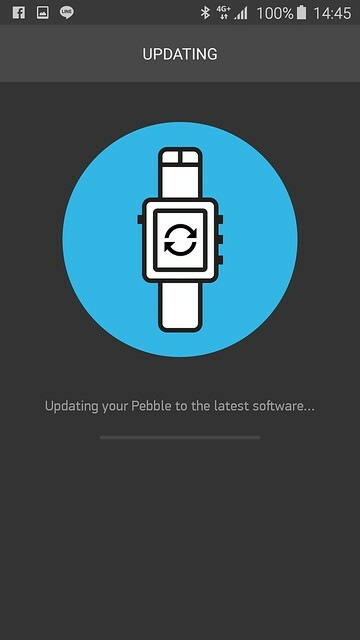 Thank you for your patience in dealing with this issue. 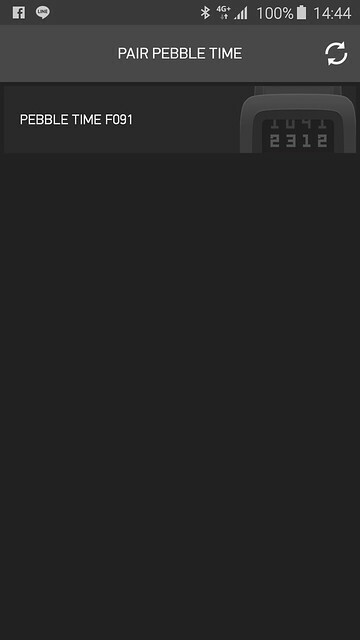 GMT+8, 2019-4-20 16:36 , Processed in 0.077157 second(s), 32 queries , Gzip On.